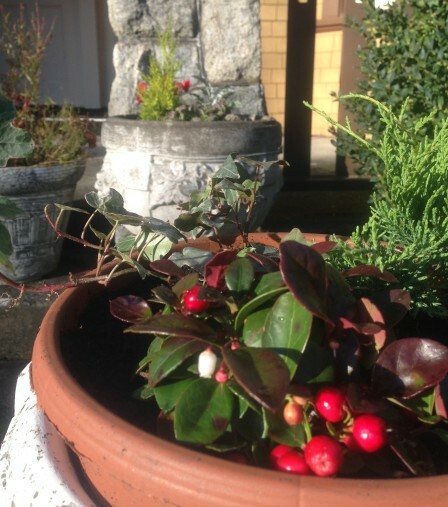 Winter Flowers at Wayside House. 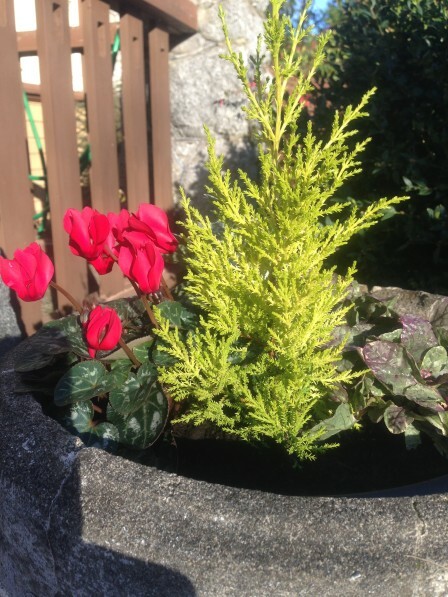 These cheerful planter pots greet all our guests at our front door! Posted in News | Comments Off on Winter Flowers at Wayside House. 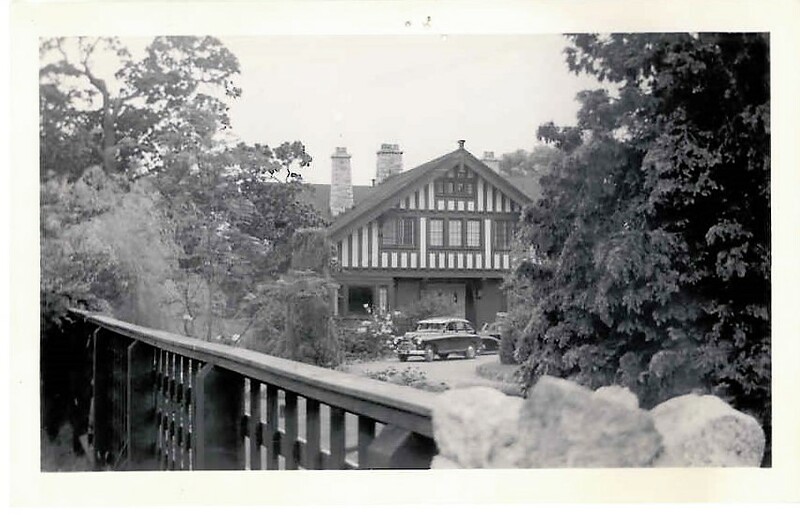 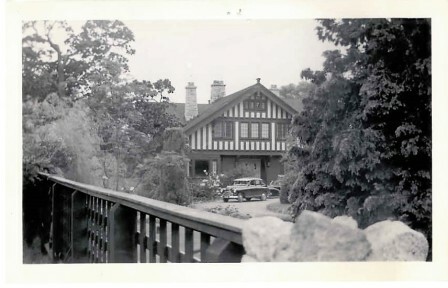 The heritage house and how it looked in 1954. 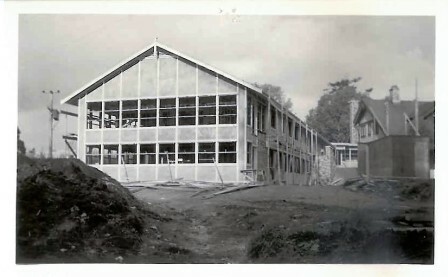 Construction of the nursing wing in 1954. You are currently browsing the Wayside House Christian Science Nursing Home, Victoria BC blog archives for November, 2015.